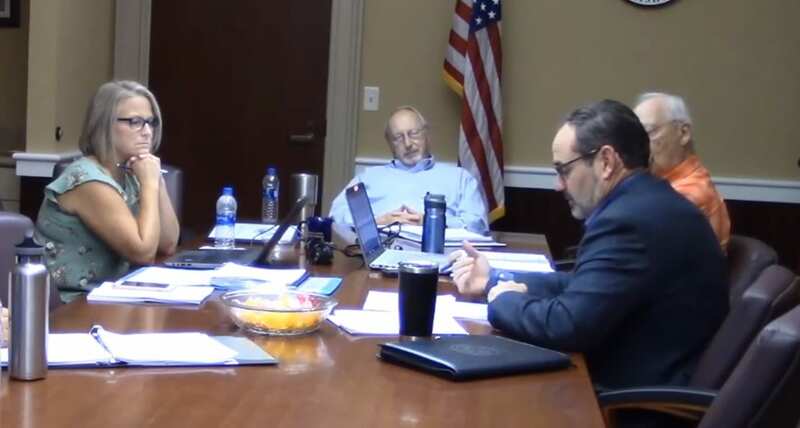 ELLIJAY, Ga. – Probate Judge Scott Chastain met with the Gilmer County Board of Commissioners in October to speak about the county budget in the Probate Office. Chastain spoke to Commissioners about budget increases to appoint a Clerk as Chief Clerk and providing her with a raise and additional traveling to training classes with Judge Chastain in order to be able to fill in certain duties when the Judge is away for training or something requiring him to be out of the office. While she would only fill in for administrative issues, not court or similar duties. Also on his proposed budget, he spoke with the Commissioners about pay increases for the clerks as well. Among other details including travel expenses and certifications for the clerks in the office, Chastain began a conversation with the Board saying he does not want to have Elections in his office anymore. Despite saying he just wanted to have a conversation about the issue and understanding that it would cost the County more to have an Elections Board than to keep elections under the Probate Office, Chastain pushed on the issue saying that many of the other surrounding counties have already separated the two. 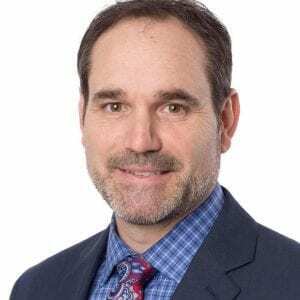 Chastain admitted that moving the elections to a board of its own would cost the county more money and said his understanding is that other counties have had to add a couple of full-time employees to their payroll for the department.